Rent self storage units in Roseville, CA, from Trojan Storage and enjoy the convenience of a new, modern facility. 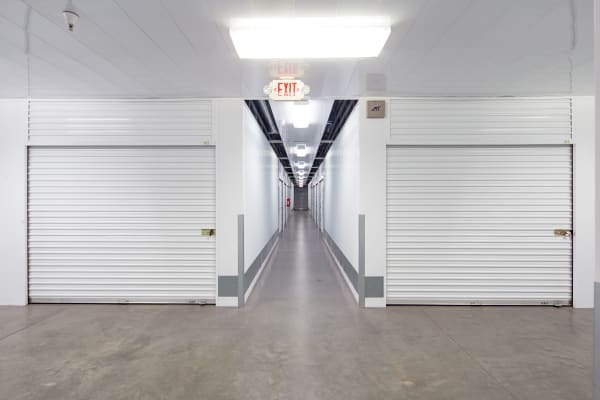 At Trojan Storage, we offer traditional and climate-controlled storage units for personal and business customers. Climate-controlled storage offers renters many benefits and can be especially useful for wine storage. We have individually alarmed storage units that range in size from small, closet-sized space to much larger warehouse-style units. We invite you to visit our Roseville self storage facility and learn more about the premium features found within our fully fenced location. Contact us for more information about storage units for rent in Roseville, CA.